Who doesn`t like pizza? With over a century`s worth of pizza boxes piling up in the wild, it comes as no surprise that the world has cooked up some interesting creations to separate themselves from the standard pepperoni and cheese. 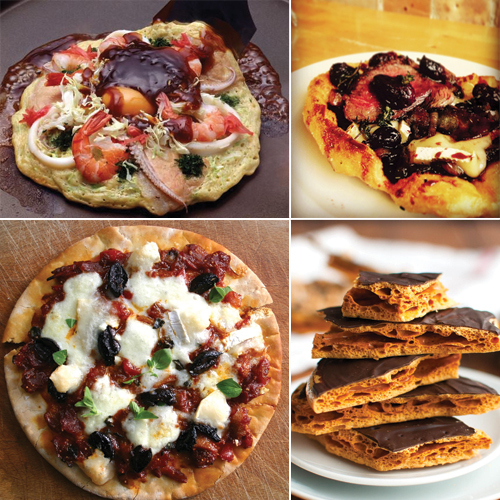 Here are 6 weird pizzas of the world.